Do you find Nassau County’s property tax reduction process puzzling? You’re not alone. The process is complex and must be redone annually. We can help you each year! Access your personal webpage or sign, date and return our tax grievance authorization form prior to the March 1 deadline (Nassau County’s deadline to file a property tax grievance is approximately 18 months in advance of the tax year being challenged). For example, the deadline to file a 2020/2021 tax grievance is March 1, 2019. If you have not received a retainer from us, please feel free to request one by clicking here or by e-mailing a request to info@mptrg.com. There is no fee for authorizing us to file a tax grievance on your behalf. The only fee will be half of the total property tax savings, if we are successful. In the rare event of a Small Claims Assessment Review proceeding, a $30 court-imposed filing fee will apply, win or lose. We will only charge you for the savings that we achieve and will not take credit for any property tax exemptions – such as the Basic or Enhanced STAR, Senior or Veteran’s exemptions – that you may have filed on your own. No one will be coming to your home to inspect your property as a result of filing a grievance. No red flags. No chance of backfire. There are only two possible results of filing a tax grievance: your assessment will be reduced or it will remain the same. Your assessment cannot be increased as a result of a grievance for that year. Even if your assessment seems low, we strongly recommend filing a tax grievance on a yearly basis. Why? Because the School and General Tax rates are continuing to rise. If you do not file a grievance, you have no way to protect yourself from the consistently increasing tax rates. If you allow your assessment to remain the same and do not protest, your property taxes will likely increase due to rising School and General tax rates. 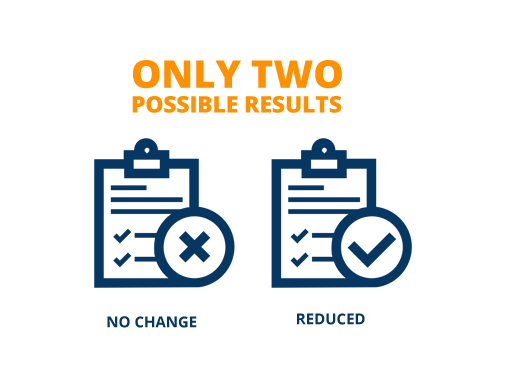 Even if you received a reduction last year, we can lower your assessment further, as long as we find sufficient evidence. Here’s an example: If your original 2018/2019 assessed value was 900 (Market Value of $360,000) and Maidenbaum successfully reduced it to 800 (Market Value of $320,000) in the 2019/2020 tax year your starting assessed value would remain at 800 and not return to 900. We would essentially pick up where we left off. However, your actual property taxes for each year will still vary due to tax rate increases from year to year. As such, even with the same assessed value of 800 for the 2018/2019 tax year and 2019/2020 tax year, your taxes are likely to be higher in 2019/2020 due to increased tax rates. Because of this, we recommend you file a tax grievance every year to protect yourself. We can only challenge the assessed value of your property, not the School or General tax rates. Tax rates are a function of the relationship between assessed values and local budgets such as the county, town, school and village. They are set by local organizational entities such as the County Legislature, the town, village or school boards in your neighborhood. The County and Village have different assessors. Incorporated Villages are not required to follow the Nassau County’s assessment roll. They are entitled to create their own assessments. We can grieve your Village tax assessment if we determine that you have a meritorious case for a reduction.  However, the Village filing deadlines are different from the County. Please be sure to review our authorization form and tax calendar to find out the submission deadline for your particular Village. 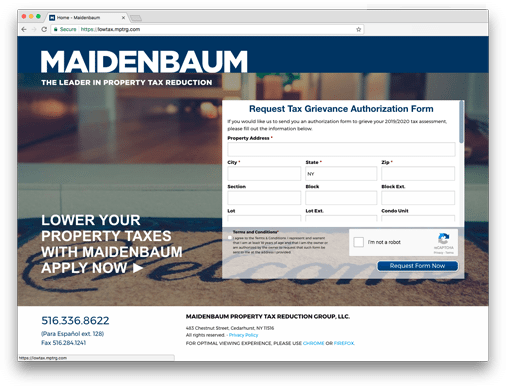 Make sure to authorize Maidenbaum to file a tax grievance on your property prior to the March, 2019 deadline (click here to request a form now). Once we file the grievance on your behalf, the Nassau County Assessment Review Commission (ARC) has until April 1, 2020 to resolve our assessment challenge, according to administrative code. 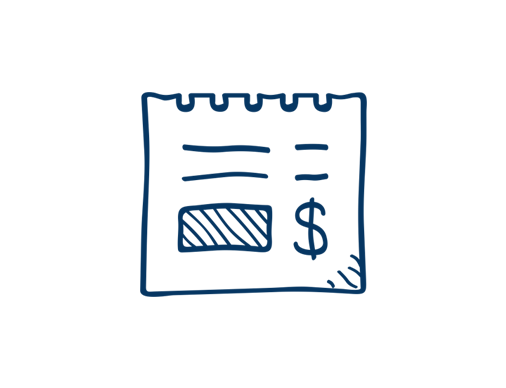 If ARC makes a settlement offer, we will advise you in writing. Our letter will include the percentage of the potential reduction, the new assessed value and a recommendation to either accept or reject the offer based upon our review and analysis of the relevant sales data and evidence. We have the experience, knowledge, technology and resources to pursue multiple rounds of negotiations with ARC if necessary to achieve the assessment reduction our clients rightfully deserve. and the reduction is implemented, you will receive tax bills based upon the reduced assessment beginning with the October 2020 School Tax bill and ending with the July 2021 General Tax bill. or no offer is made, the case may continue with an appeal filed in Nassau County Supreme Court for a Small Claims Assessment Review in April 2020. We will then present the case for a reduction before a court-appointed hearing officer, who should provide us with a hearing decision within 45 days. If we are successful in lowering your 2020/2021 property tax assessment, your reduced tax bills will begin with the October 2020 1st half School Tax bill. However, we will not bill you for services rendered until the January 2021 1st half General Tax bill is published by Nassau County, so that we can accurately calculate the savings. It would be our pleasure to represent you in this process!